Premium quality smooth writing gel ink pen with a comfort grip. 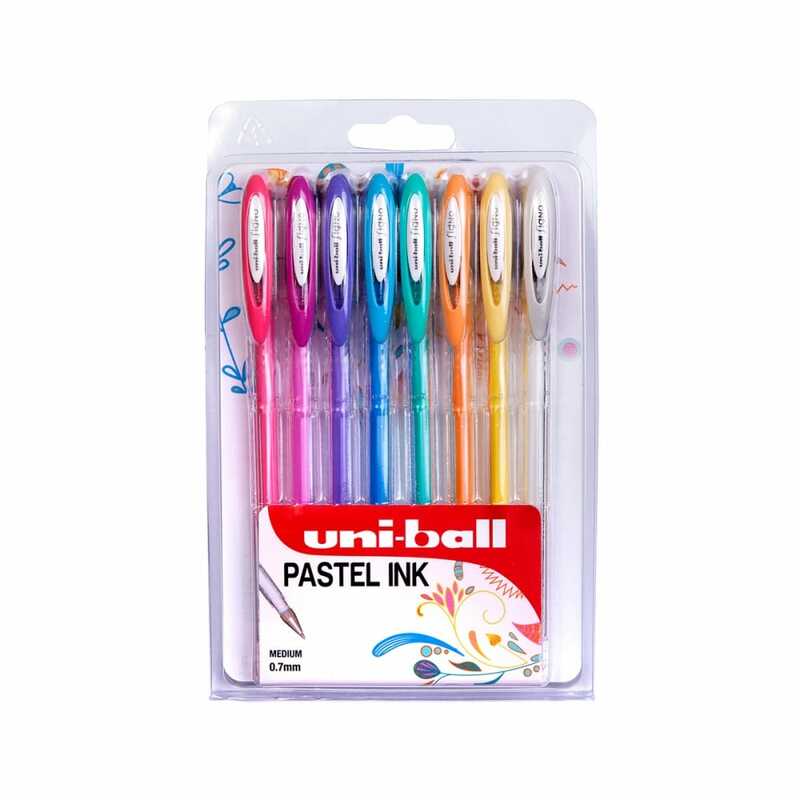 these gel pens are suitable for light and dark paper and card. Twin-ball mechanism prevents excessive ink flow. When positioned in an upward position, the reverse flow prevention ball works to stop the flow of air into the ink.